Just days after AT&T was hit with criticism from competitors regarding its “5G E” marketing strategy, Sprint’s President of Business Jan Geldmacher has commented on the controversial strategy. In an interview with Yahoo Finance at CES 2019, Geldmacher emphasized that the updated “5G E” icon on some Samsung and LG smartphones isn’t real 5G. AT&T updated the logo to indicate that those devices had received some speed-boosting upgrades. 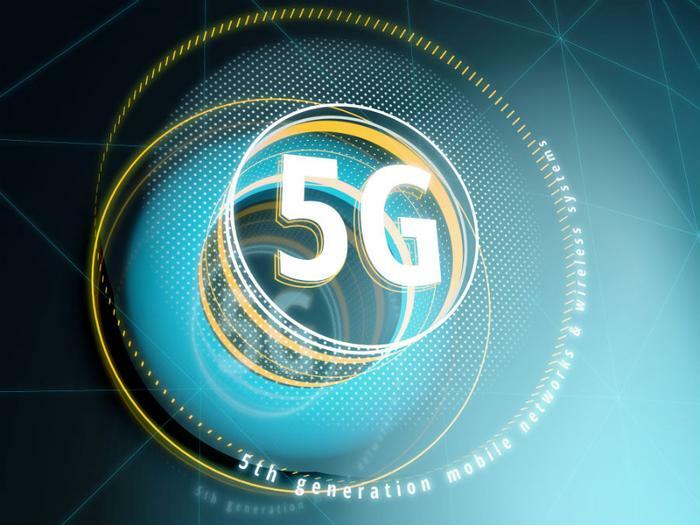 The “E” is intended to stand for “evolution.” However, critics of the marketing strategy argue that some consumers may believe their phone is capable of connecting to 5G networks even though it’s still using 4G connections. Last week, Sprint’s CTO Dr. John Saw expressed similar sentiments regarding the carrier’s “5G E” marketing move. "AT&T is blatantly misleading consumers -- 5GE is not real 5G," Saw told Engadget. Sprint said it would market “real 5G that is standards-based” during the first half of this year. T-Mobile took to social media to voice its thoughts on the matter. In a video, the carrier showed an iPhone being updated with a “9G” logo written on a sticky note and placed over an LTE connectivity icon. Verizon, meanwhile, published full-page ads on major newspapers including The New York Times and Wall Street Journal that alluded to AT&T's fake 5G service. "The potential to over-hype and under-deliver on the 5G promise is a temptation that the wireless industry must resist," Verizon's CTO Kyle Malady wrote in the ad.